Are You Concerned about WordPress Website Security? Or do you just need some assistance with upgrading security and hardening your site? and assist with the ongoing operation of your website once the problems are resolved, to prevent further issues from happening. Preventative maintenance and proactive WordPress Website Security measures are an important part of keeping your website live and functioning, and safe from hackers and bot attacks. If your website has been hacked, infected with a virus, malware, code injections or you are experiencing random redirects to strange websites, our expert team of WordPress Website developers will be able to diagnose the issues and get your website running properly. Our team of WordPress website security professionals can perform malware and virus scans, diagnose and repair the issues. If you have been hacked once, unless the vulnerability is completely resolved, which may not always be the case, due to an issue with your theme or a plugin provided by a third party, it may be necessary to put some additional security measures in place. We can implement ongoing virus and malware scanning and monitoring to try and prevent the risk associated with attacks in the future, be able to detect issues early and be able to take measures to protect the site. We can assist with DDOS attacks, firewalls and brute force attack prevention, if you are really serious about your website security, we can also conduct penetration tests to do a thorough analysis of what vulnerabilities exist with your site and provide a report on what actions can be taken to correct the issues. 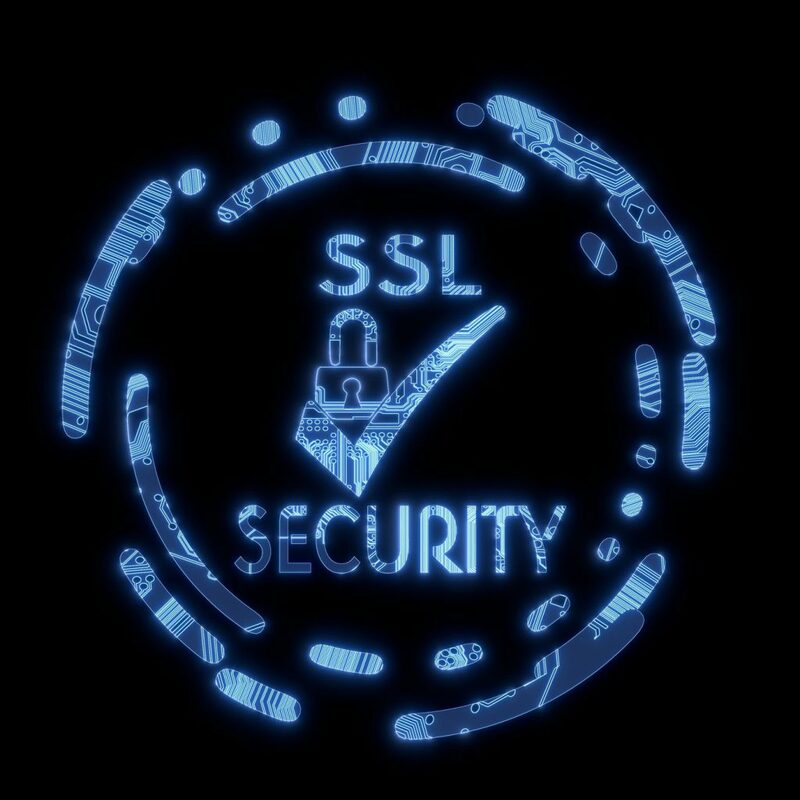 Our security specialists are well versed on current threats, WordPress website security vulnerabilities and are constantly monitoring forums and technology websites looking for security issues and how to resolve them, so that when we are working on your website we know how to fix the issue and get your site secured. As website hackers find new exploits and ways to hack your website, it is important to engage a WordPress website support partner to help you stay ahead of the threats and keep your site protected. We have a number of security solutions we can offer you based on your requirements and budget, so don’t be a statistic, preventing problems before they occur is always the best solution, if you want to get proactive about your WordPress website security give us a call on 1300 978 073 for an obligation free initial discussion. CircleBC have helped businesses throughout Australia, including Sydney, Brisbane, Melbourne, Adelaide, Perth, Canberra, Hobart with WordPress Website Security.